The AG series of farm bikes has attained legendary status on the rugged farms of Australia, and has put the build quality and reliability of Yamaha’s reputation to the test. Creating a farm bike renowned for its simplicity and ease of maintenance. The story continues with the AG125 but has expanded to include technological advancements such as electric start and mono-shock suspension. 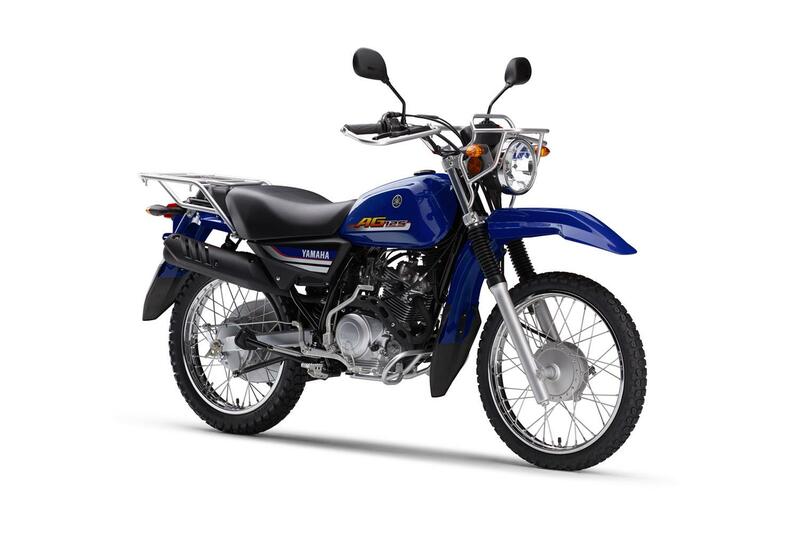 A reliable 124cc air cooled four-stroke engine that delivers plenty of smooth, controllable power. Purpose built and field tested to serve this and the next generation of demanding Australian farmers, the AG125 is a worthy farm mate that loves the hard yakka. One of the most notable new features is the addition of an electric starter button. 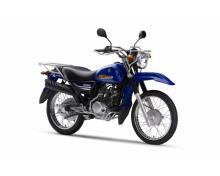 Running push button electric start makes getting up and running a breeze and in the unlikely event of battery issues, there’s a kick-start as a backup. Other controls are familiar and include a new dash with odometer and trip meter as well as lights to indicate neutral, high beam and indicators. The front and rear racks are useful for carrying wet weather gear and a few fencing tools as required. And running a sidestand on both sides of the bike – with a wide footprint - mean that you can park the AG125 just about anywhere.